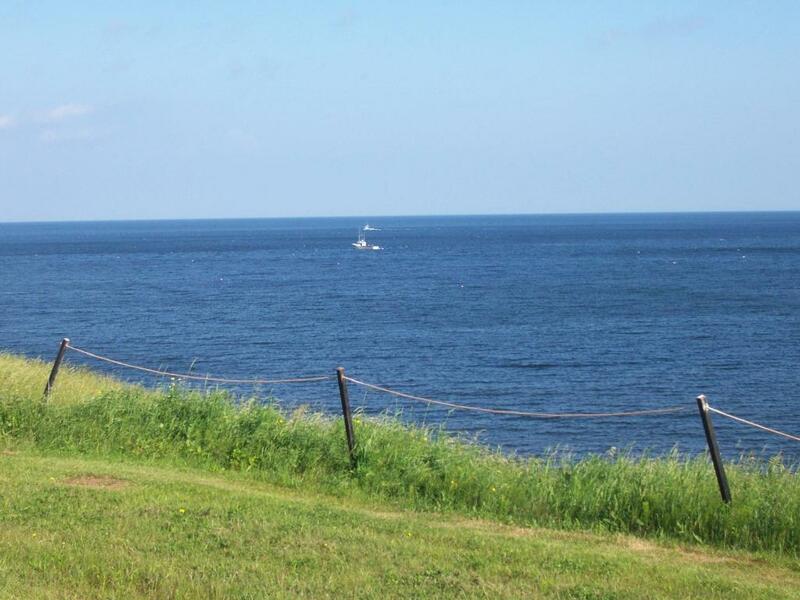 Lock in a great price for Emily's Oceanside Cottages - rated 8.8 by recent guests. 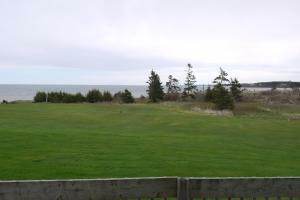 Emily's Oceanside Cottages is located on 9 hectares of land in Seafoam, Nova Scotia, directly on the Sunrise Trail. Free Wi-Fi access is available. Featuring an ocean view, the units at Emily's Oceanside Cottages include a patio. 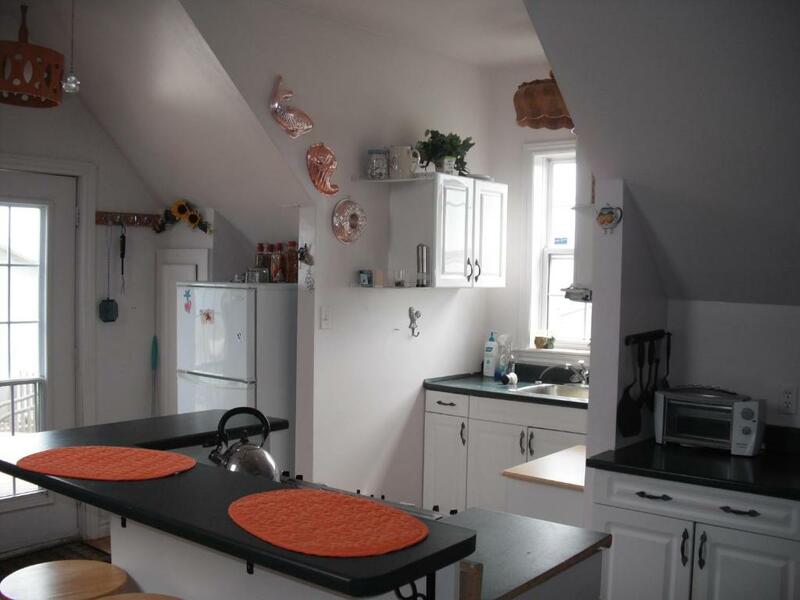 A full kitchen, TV and DVD player are standard in all cottages. Activities in the nearby area include kayaking and swimming. The cottages are 21.7 miles from the ferry that links to Prince Edward Island. 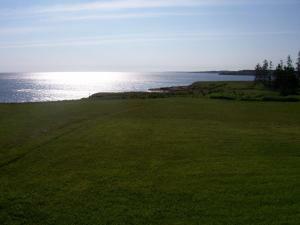 The Pictou County Sports Heritage Hall of Fame is 24.9 miles away. 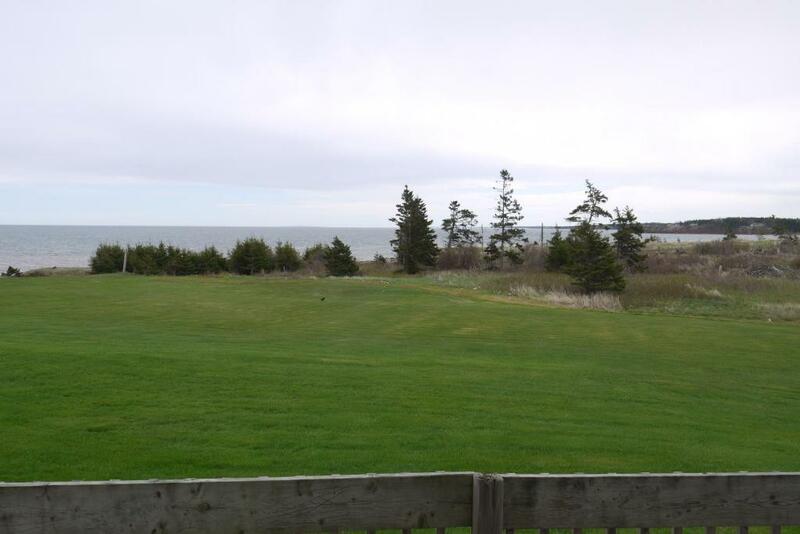 This property also has one of the best-rated locations in Seafoam! Guests are happier about it compared to other properties in the area. 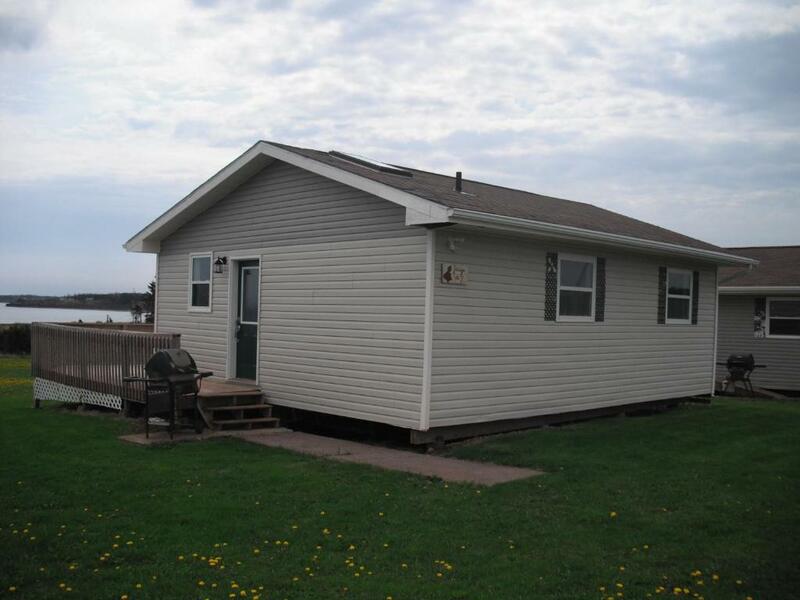 This property is also rated for the best value in Seafoam! Guests are getting more for their money when compared to other properties in this city. 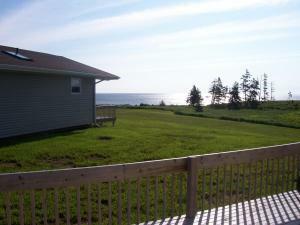 Emily's Oceanside Cottages has been welcoming Booking.com guests since 31 Mar 2014. When would you like to stay at Emily's Oceanside Cottages? House rules Emily's Oceanside Cottages takes special requests - add in the next step! 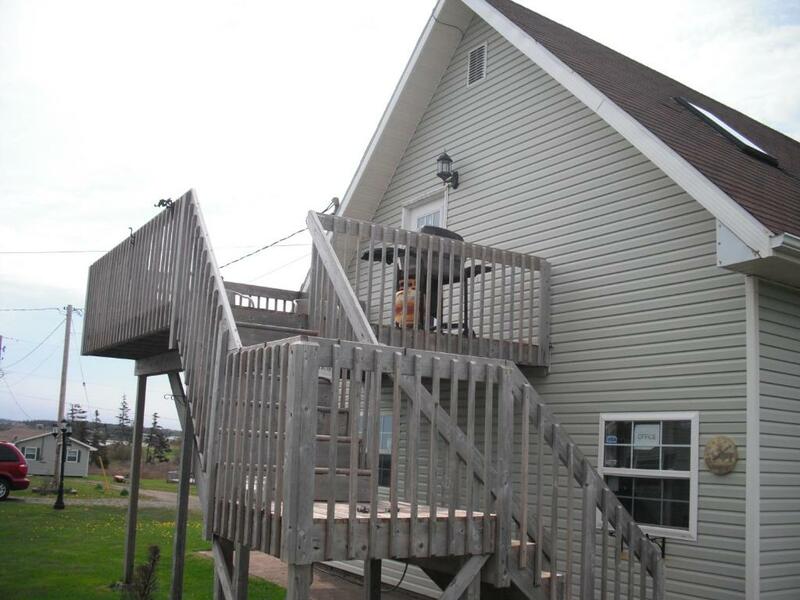 Emily&#39;s Oceanside Cottages accepts these cards and reserves the right to temporarily hold an amount prior to arrival. 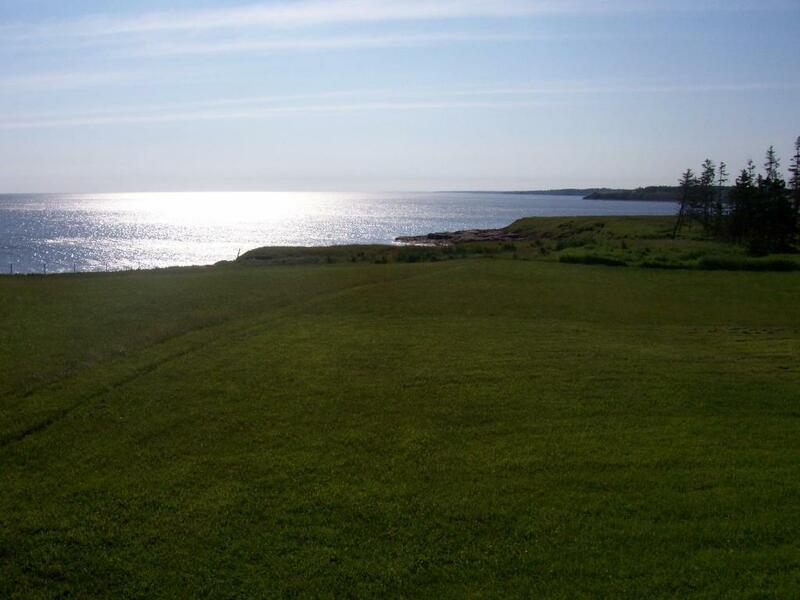 Emily's Oceanside Cottages accepts these cards and reserves the right to temporarily hold an amount prior to arrival. Please inform Emily's Oceanside Cottages in advance of your expected arrival time. You can use the Special Requests box when booking, or contact the property directly with the contact details provided in your confirmation. Better beach access would be nice. Weak wifi. Barbecue was old and dirty; we wouldn’t use it. Cottage was very hot. Air conditioning would be a big plus. 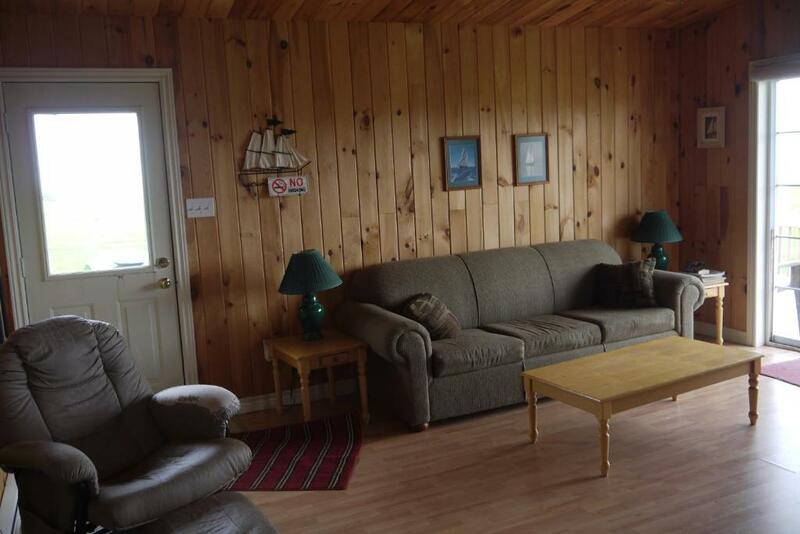 Cottage was clean and bright. Owners prompt in replacing broken coffee maker. longer drive than we expected to tourist sites. wonderful place if all you want to do is stay put and relax. Cooking pans in kitchen were absolutely wore out. Had to make due with pans that should have been thrown out long ago. Views are spectacular Cottages are nice. kids weren't happy with Wifi but they were able to enjoy the outdoors more! Nice location and views. Beach was nice (rocky and tide pools).